Nuclear War Now! continues its ongoing Sabbatical proliferation campaign with these first three installments in a series of cassette releases from the infamous purveyors of Japanese blacking metal. 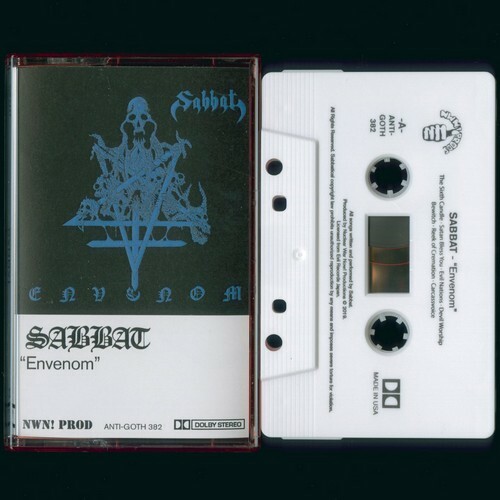 Included in this initial wave of cassettes are the band’s first three full-length albums: “Envenom” (1991), “Evoke” (1992), and “Disembody” (1993). 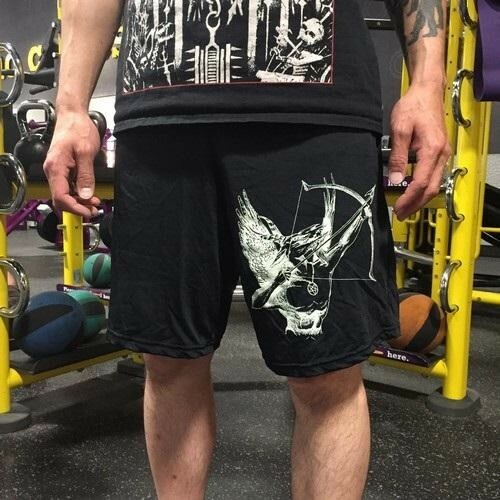 Originally released by Gezol’s own Evil Records, all three have since been reissued numerous times by several different labels each, but with inconsistent quality of presentation. As with its Sabbat vinyl reissues, NWN! 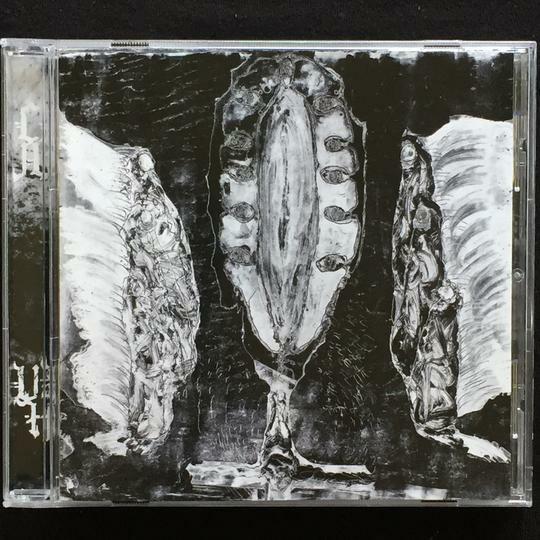 has opted to retain the original cover art from the Evil Records CDs, and the layout is reminiscent of those from classic Combat and Neat Records tape releases. 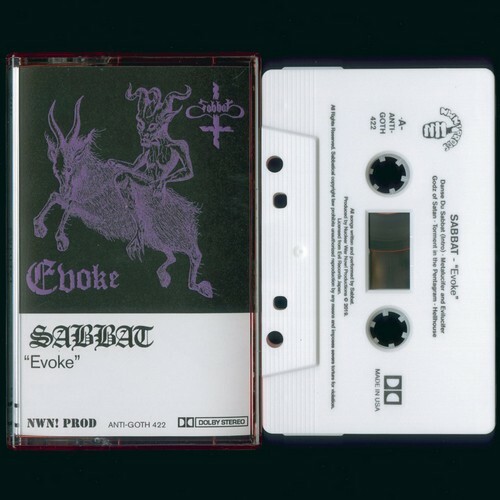 These three albums track Sabbat’s ascent following its legendary first five seven-inch EPs and early demos, a path which included founding member and original guitarist Elizaveat’s magnum opus performance on “Envenom,” followed by the recruitment and involvement of his heir, Temis Osmond, on “Evoke” and “Disembody.” This transition was marked by a shift away from the NWOBHM-inspired songwriting embraced by Elizaveat and towards the somewhat less conventional guitar work of Temis Osmond. In the next installment, NWN! will continue this cassette series by releasing the aforementioned first five EPs, each in its own edition, thereby once again fulfilling the goal of making these seminal recordings available and more accessible on another format.